After completing his commerce degree in 1995 Mr Khan worked in London for a number of international investment banks. In 2002 he returned to full time study and read Law at the University of Birmingham. He returned to Australia after completing his Law degree in 2006. He was admitted as a Solicitor in NSW in 2008, and worked for a brief period at the NSW Crown Solicitor’s Office. From 2008 until his admission to the Bar in 2011 he worked for the NSW Aboriginal Legal Service at Redfern, specialising in criminal defence. Mr Khan has experience appearing in all jurisdictions of the criminal law , including the Local, District , Children’s and Supreme Court. His expertise encompasses a broad range of all criminal proceedings including hearings, sentencing and bail applications in the Local Court, as well as Jury trials, sentencing and appeals in the District and Supreme Court. Mr Khan is a member of the Legal Aid Complex Criminal Law Barrister Panel. 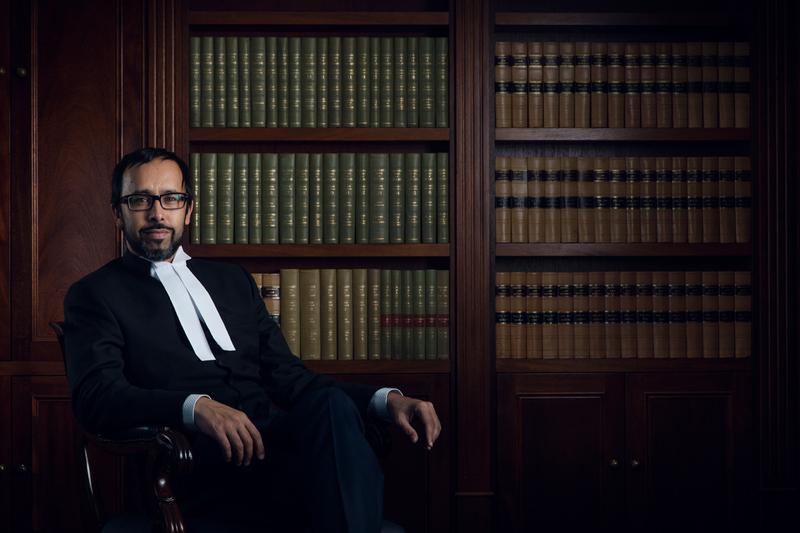 Mr Khan has experience in quasi criminal jurisdictions, appearing before the Parole Authority (both for the Commissioner and for offenders seeking parole), the Crime Commission, Coronial Inquests and the Mental Health Review Tribunal. Mr Khan also has experience appearing in the Federal Circuit Court and Family Court of Australia in all Family Court proceedings.